If you just found us, welcome! We’re so glad you’re here. Be sure to go to our START HERE page for a better idea of what we’re all about! We hope you stick around and join our community – we love getting families outside. You can also find links to all our giveaways here. 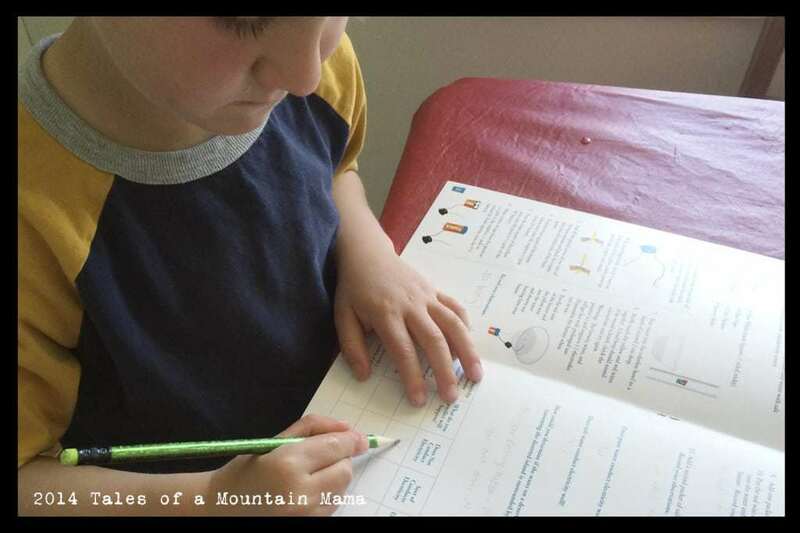 While this is just our first year attempting homeschooling (a lot more on that later), we are always proponents of life-long learning. And while this doesn’t necessarily have much to do with the outdoors, any of these projects CAN be done outside and help beef up little brains. We like that! This one is a fun way to help kids be creative and see a pretty neat end result. While the OgoSport pieces themselves can be a little tough for kids under 5 years (even I struggle with putting them together sometimes), the software is super easy, it comes with a webcam and the pieces are open-ended with great movable parts. Note: OgoSport is currently out of stock on these so this winner will not receive their prize until January. If you were going to choose ONE subscription box that lasts more than 1 hour when you get it, this is it. You can read the rest of my review here. 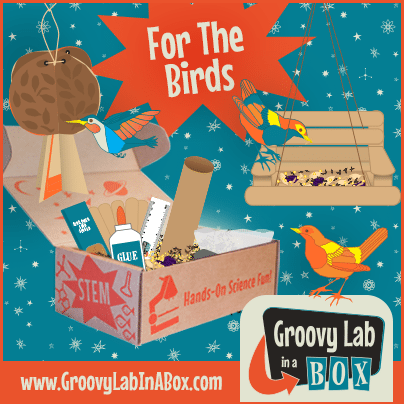 Today we’re giving away their “For the Birds” newest box. 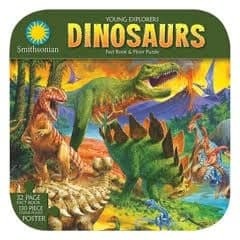 One winner will receive the following four items from Smithsonian. All are highly recommended by us. 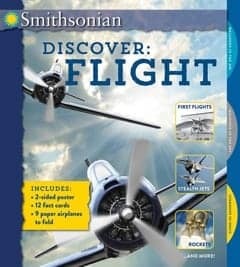 Smithsonian Discover: Flight and Smithsonian Discover: Space. These books, geared for ages 8 and up are not only books, but also come with fun and engaging activities. While I agree that they are best for ages 8+, J (aged 5 1/2) has read and loved them. He just will get MORE out of them as he gets older. 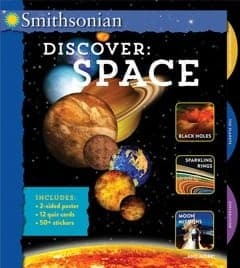 In the Flight book there is a paper airplane to cut out and fold and glow-in-the-dark star and planet stickers in Space. Each title also includes a set of fact cards and a large fold-out poster. 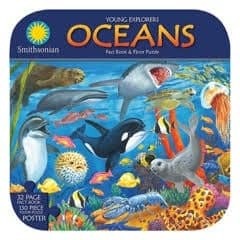 Smithsonian Young Explorers: Dinosaurs and Smithsonian Young Explorers: Oceans. The details: Since we prefer to spread the love a little bit, we will have THREE winners today. You may enter all giveaways if you would like, or just pick and choose. They are only open for 72 hours so be sure to get your entries in early. 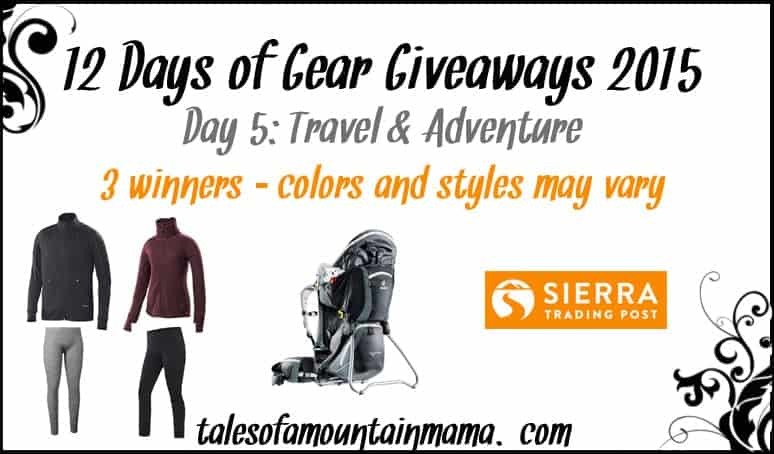 Since this giveaway is posting later than the others, we will give you an extra day to enter. Be sure to follow us on Facebook, Twitter, Instagram, Pinterest and G+. Not only are they a way to keep up with what is happening here on the blog, but we also use those avenues as a way to give an everyday glimpse into our life, share some additional tips and inspiration, and report on some of our favorite findings on the web. As usual, please use the Rafflecopter Widget below to enter to win. The winner will be emailed and announced on this post in the Rafflecopter Widget. Entries will be verified. Winners will have 48 hours to respond or a new winner will be chosen. 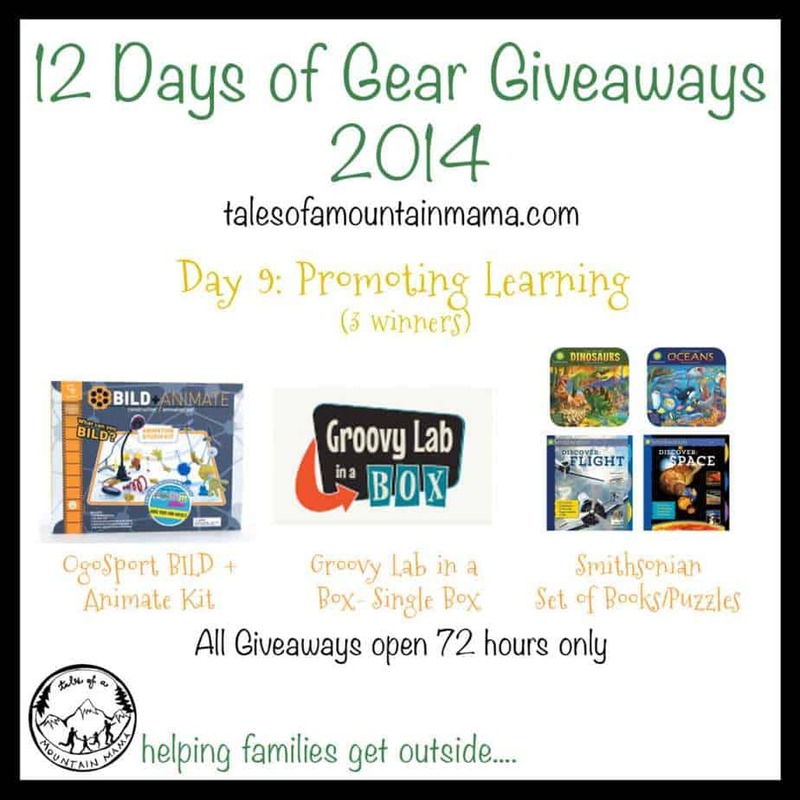 The Groovy Lab in a Box giveaway is open to Canada and U.S. – the others are open to U.S. only. Have questions? 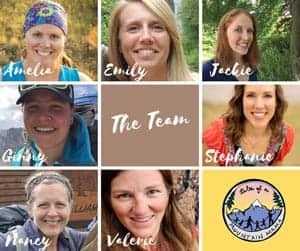 Please don’t hesitate to contact me at mountainmamatales(at)gmail(dot)com so I can help! © 2014, Tales of a Mountain Mama. All rights reserved. Republication, in part or entirety, requires a link back to this original post and permission from the author.